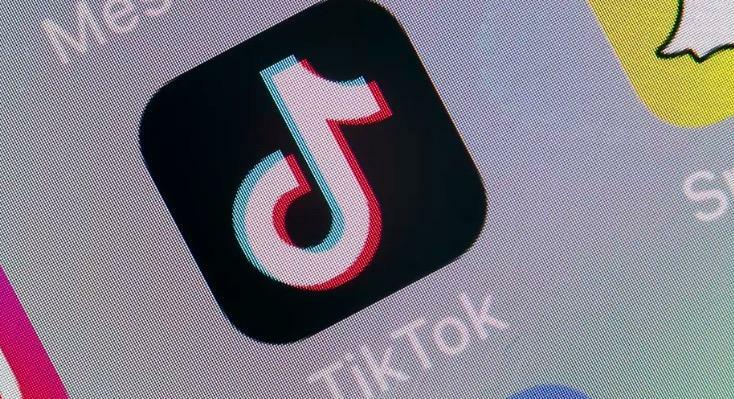 TikTok is paying the FTC a record fine of $5.7 million for collecting the data of kids under 13. 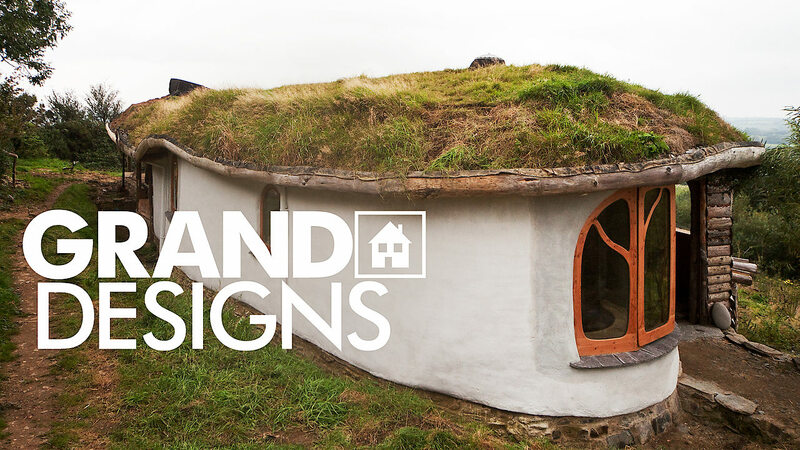 [Episodes Removed] Host Kevin McCloud presents people who take self-building houses to a new level, following every step of their ambitious plans from beginning to end. 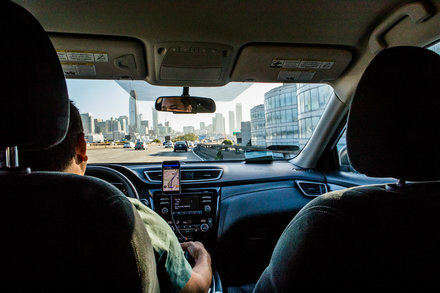 What’s the real deal with the “Momo challenge”? A group of teens searches for the dark truth behind their school’s mysterious and brutal history.